Episode #3 - Hi Georgie! We traveled the depths of the Dagobah system, skipped the yellow brick road to Emerald City & flown through Hogwarts to bring you the Sugar, Salt and Cinema Podcast. 🍬🍿🎥 The Sugar, Salt and Cinema Podcast was created by a couple of film enthusiasts to discuss and dissect some of their favorite films. We've traveled the depths of the Dagobah system, skipped down the yellow brick road past Emerald City & flown through Neverland to bring you the Sugar, Salt and Cinema Podcast. 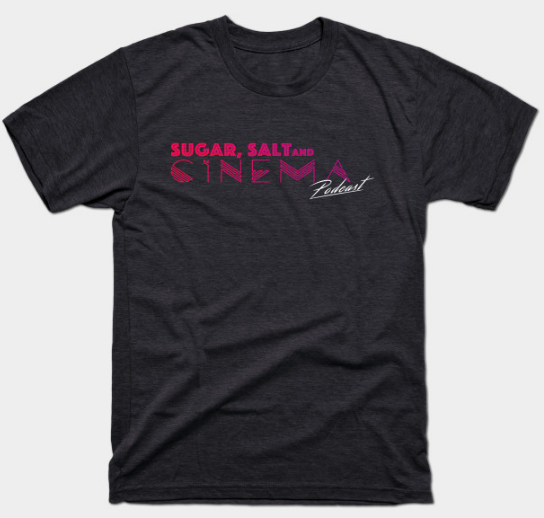 The Sugar, Salt and Cinema Podcast was created by a couple of film enthusiasts who discuss and dissect some of their favorite films, past and present. The duo drink some Halloween concoctions while they discuss some frightening films and the soundtracks that amplify them. What's Hitting Theaters in November?